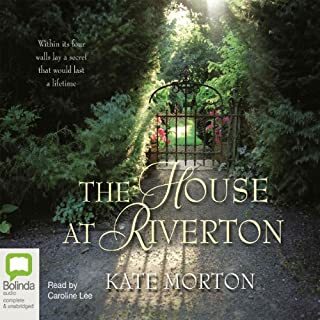 Kate Morton is an amazing writer and the narrator makes her words sound like music. 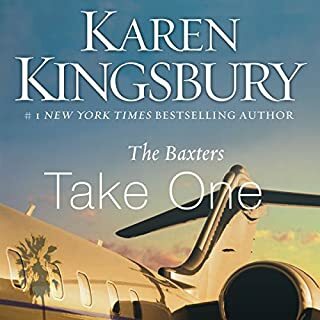 Beautiful, beautiful audio book! 5 Stars! 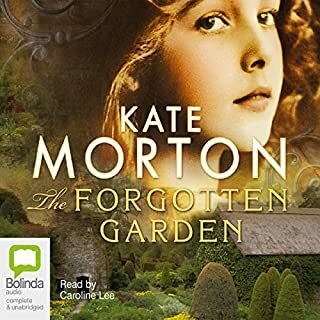 Waiting for the Next Kate Morton Book! Wonderful imagery and superior narrator!